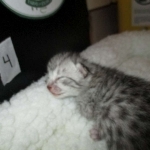 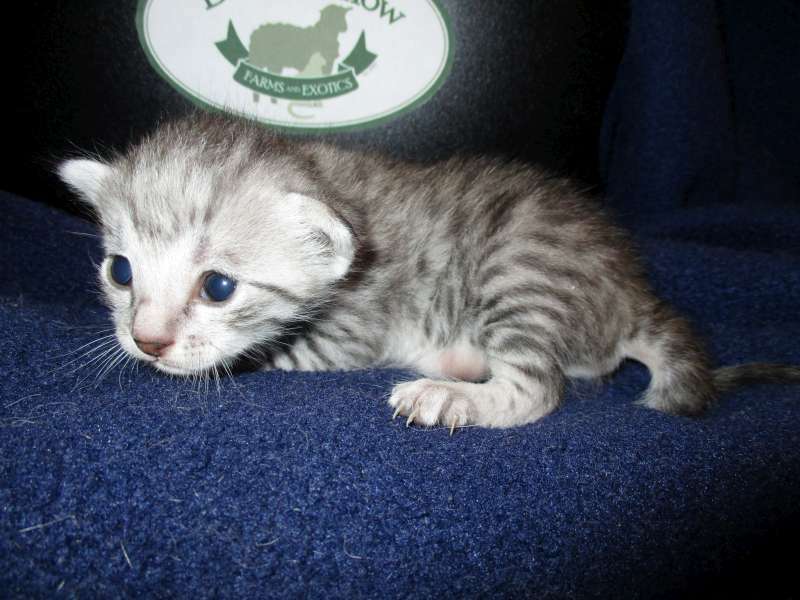 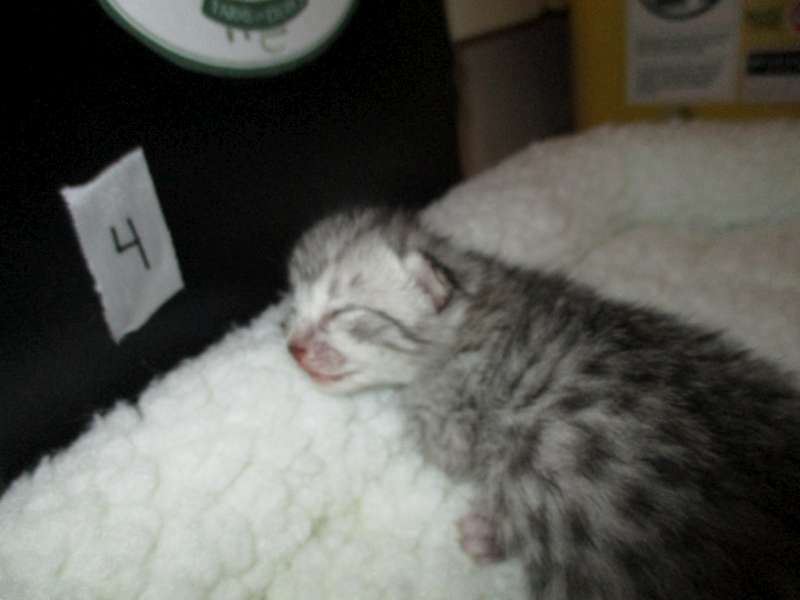 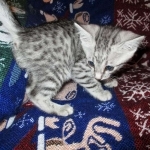 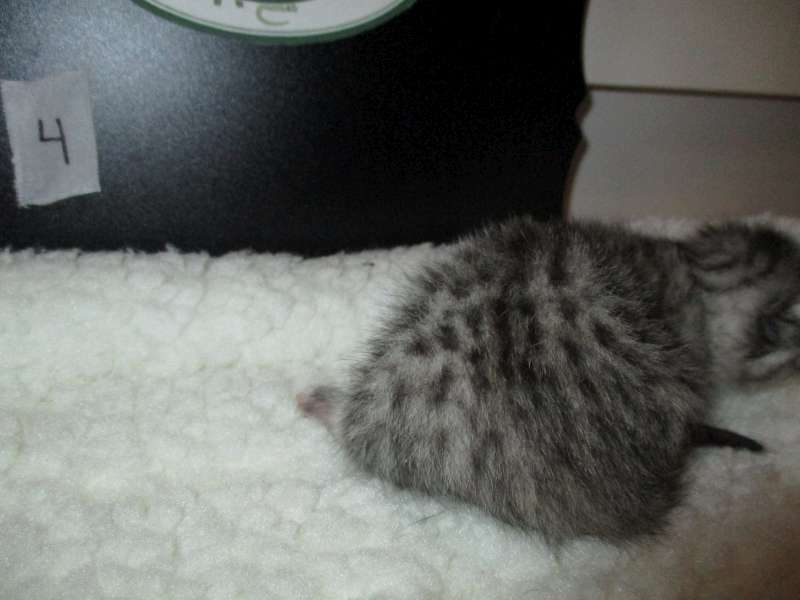 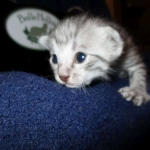 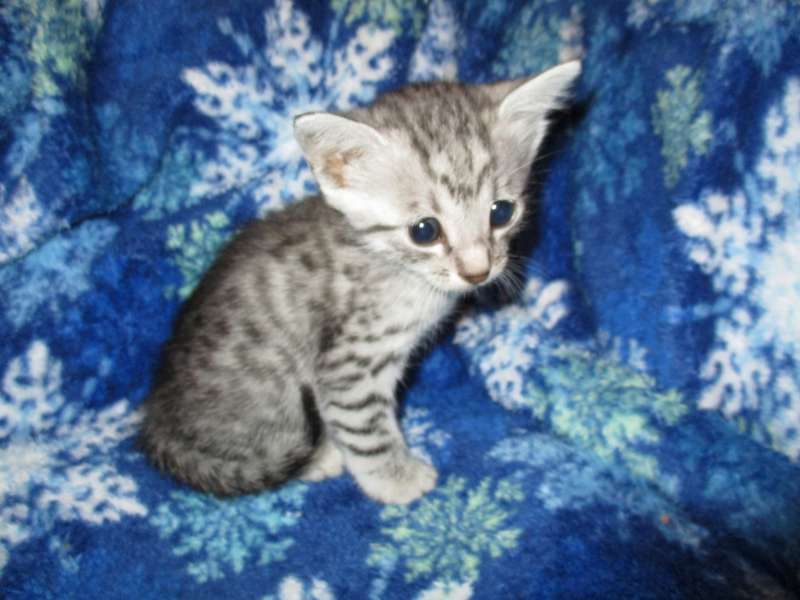 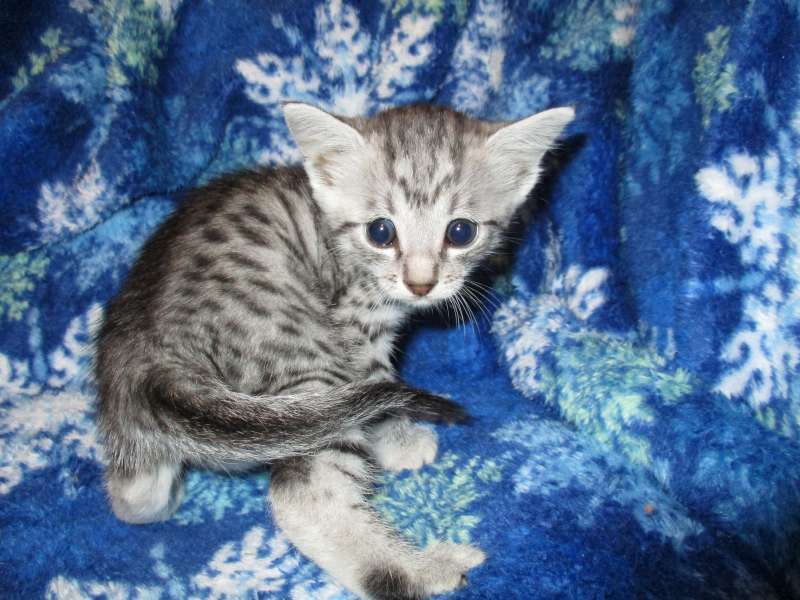 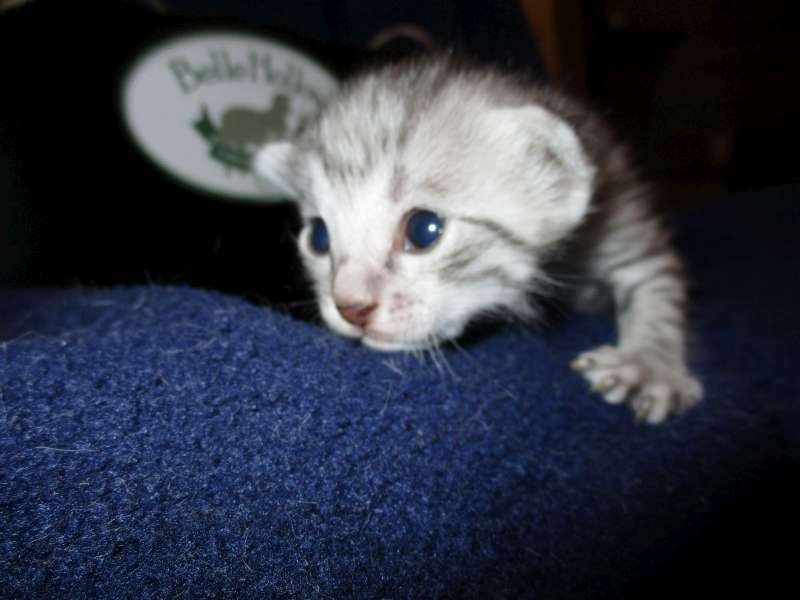 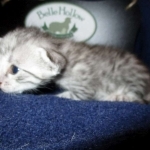 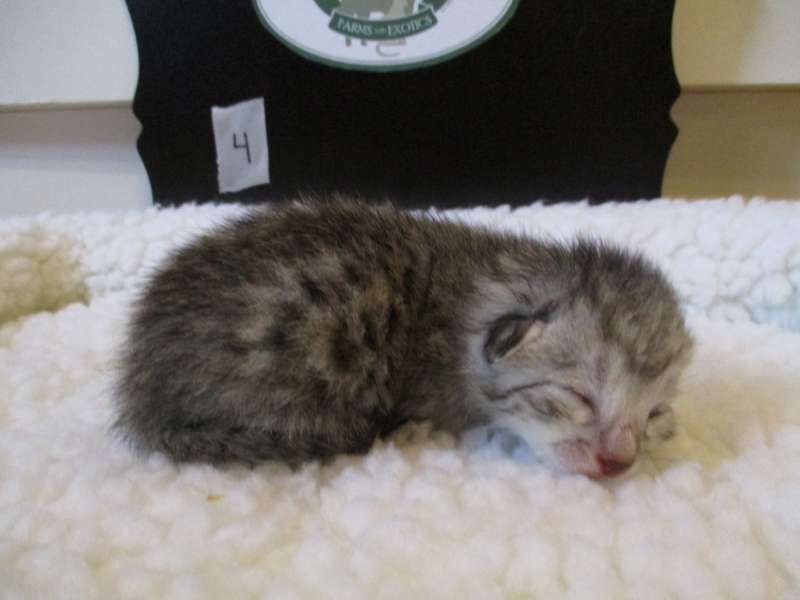 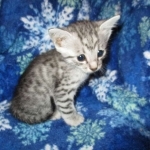 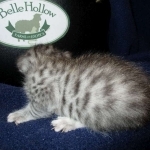 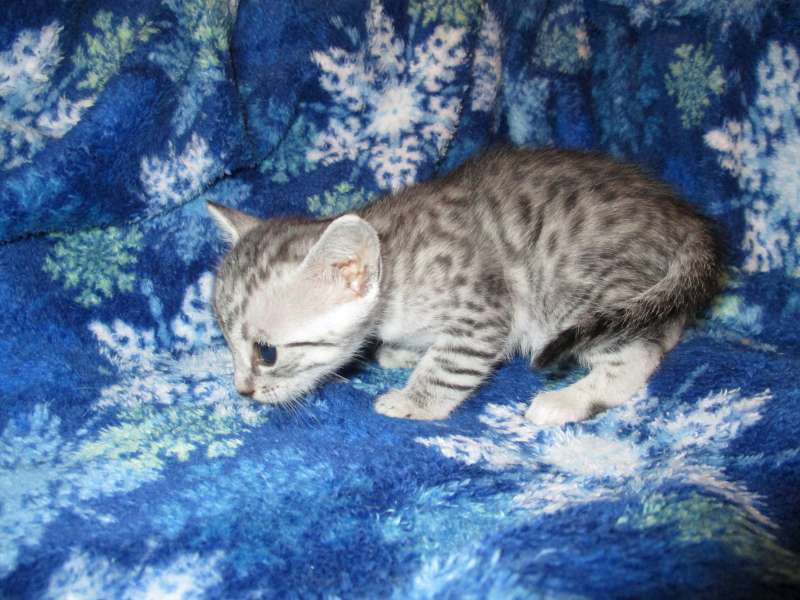 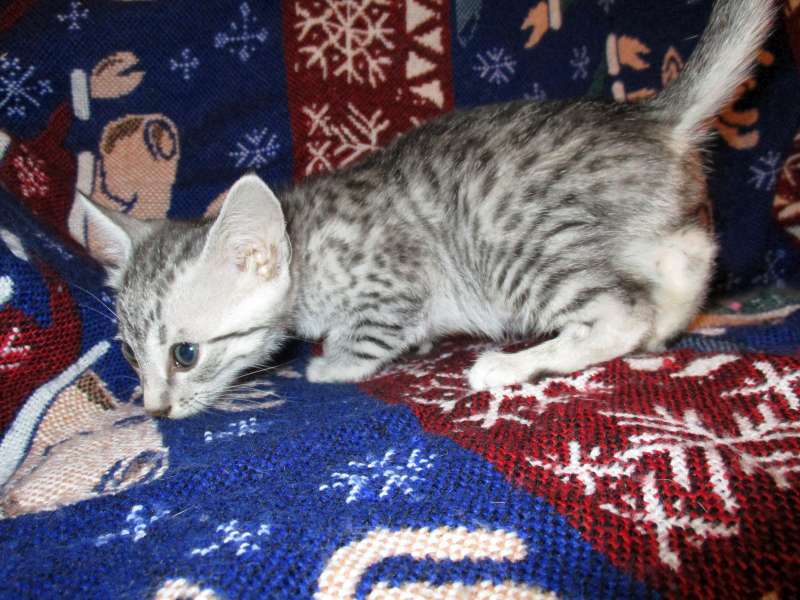 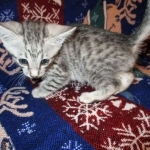 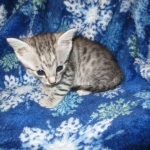 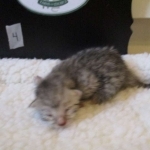 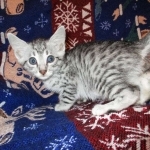 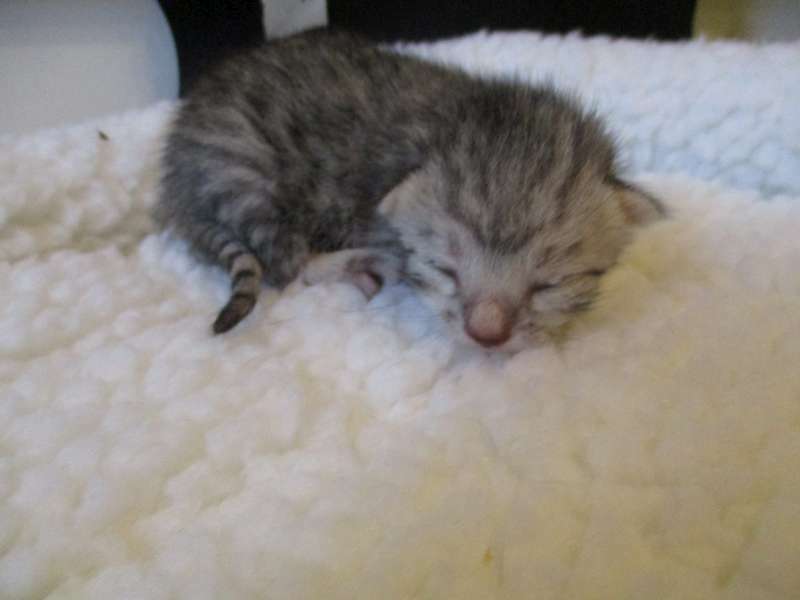 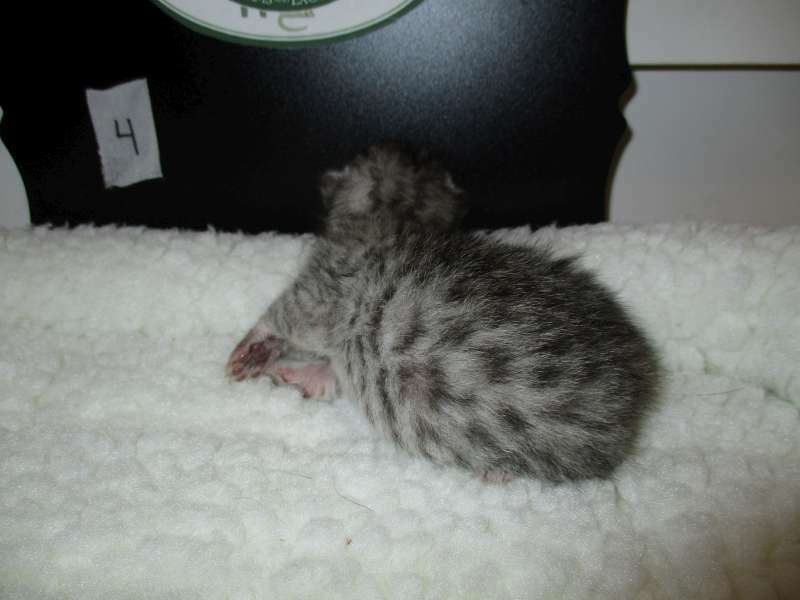 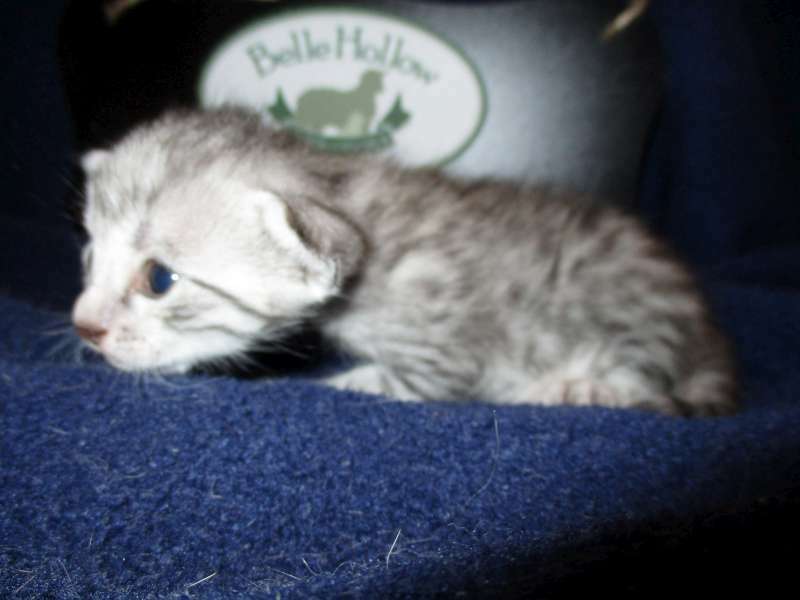 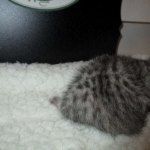 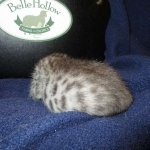 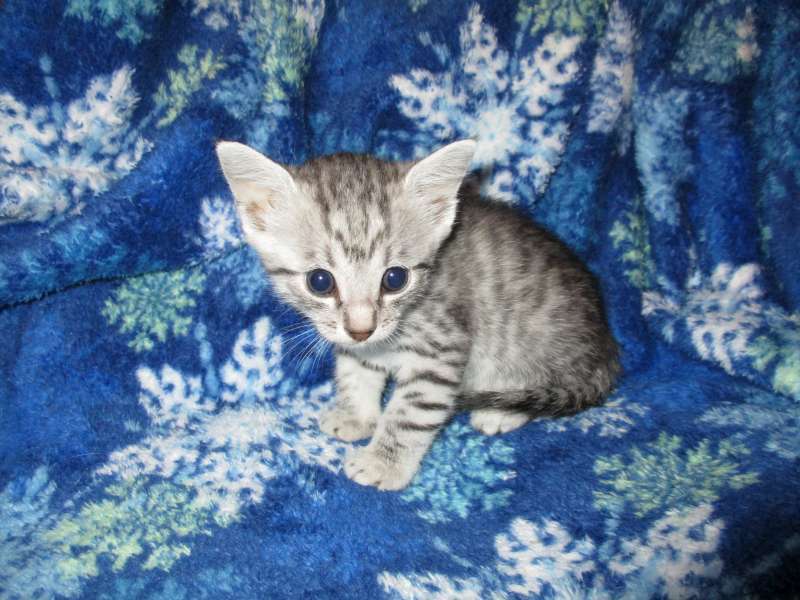 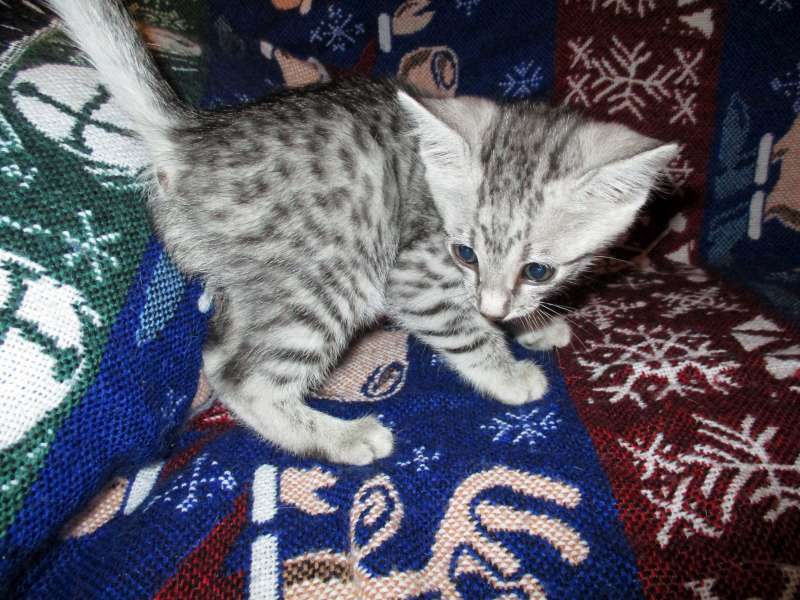 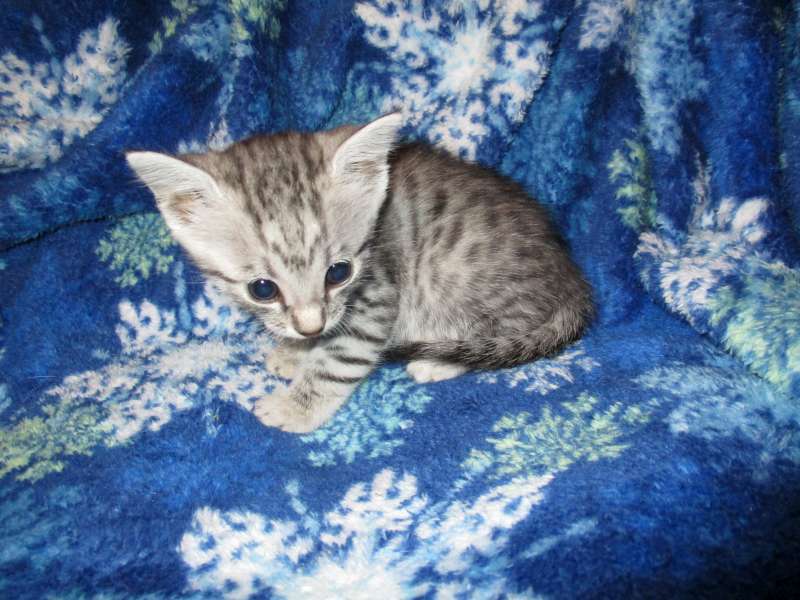 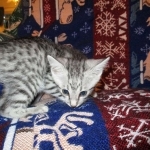 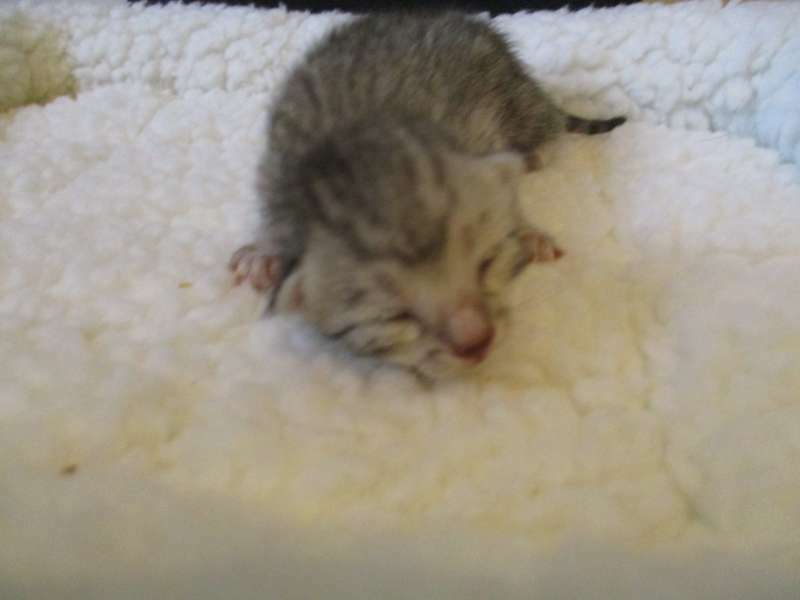 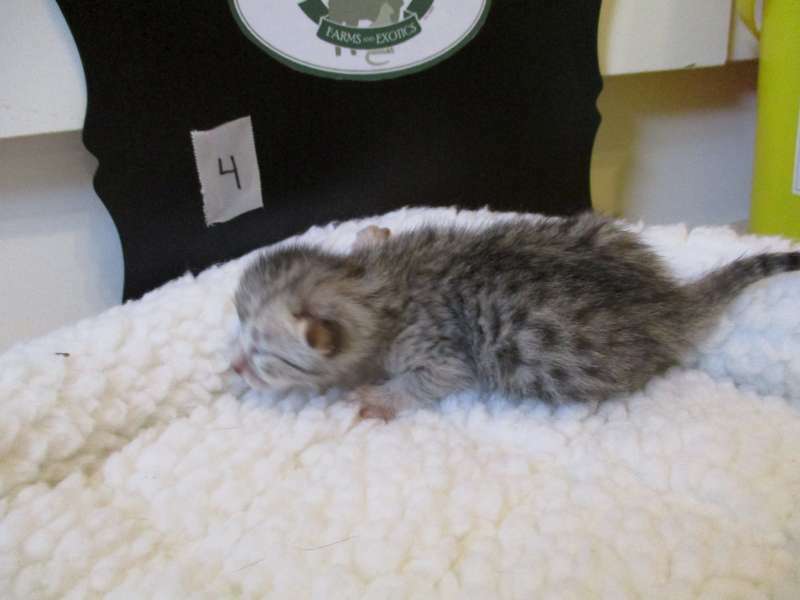 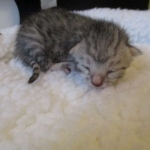 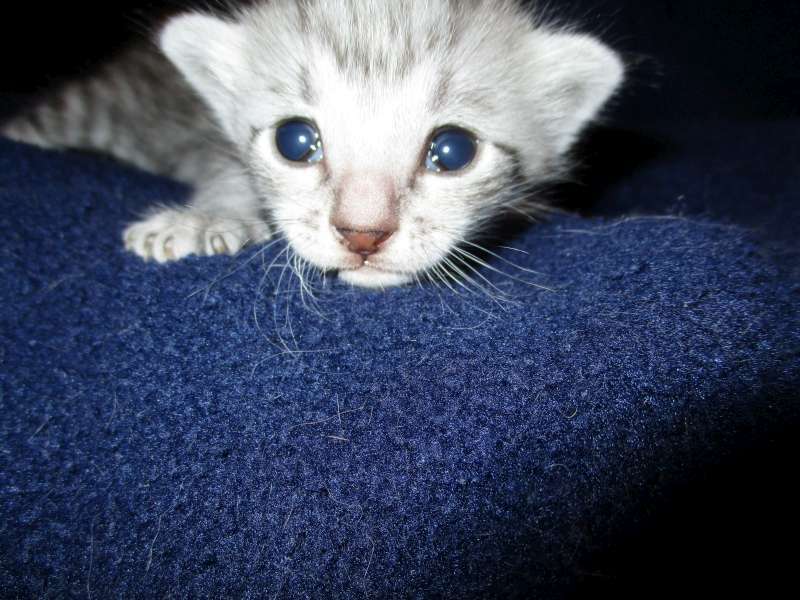 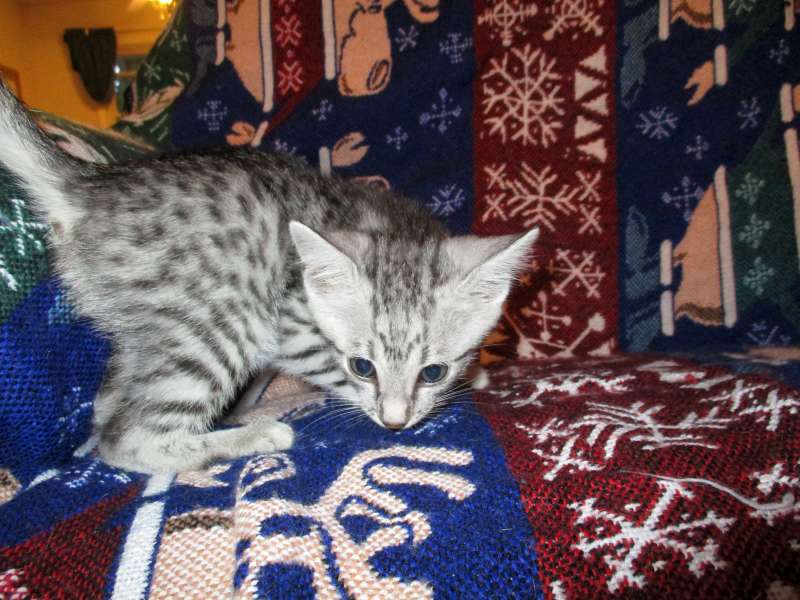 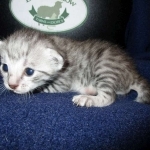 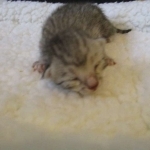 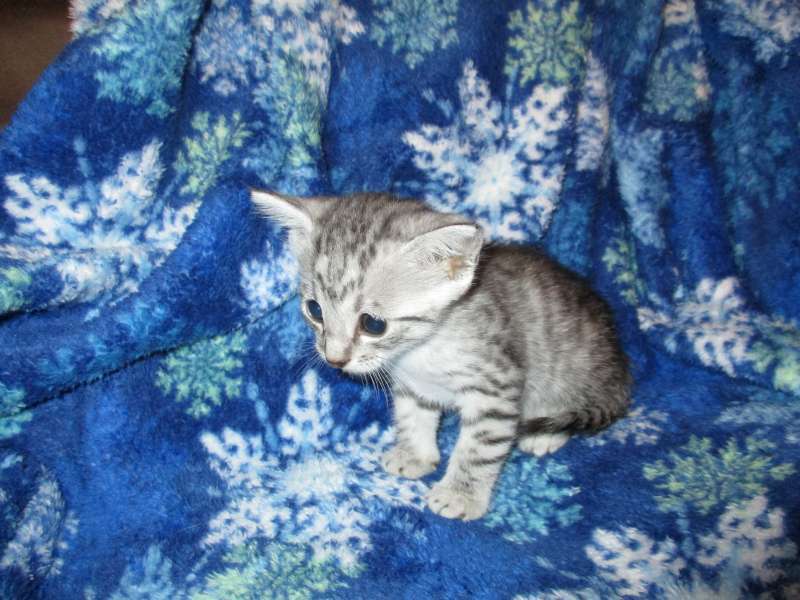 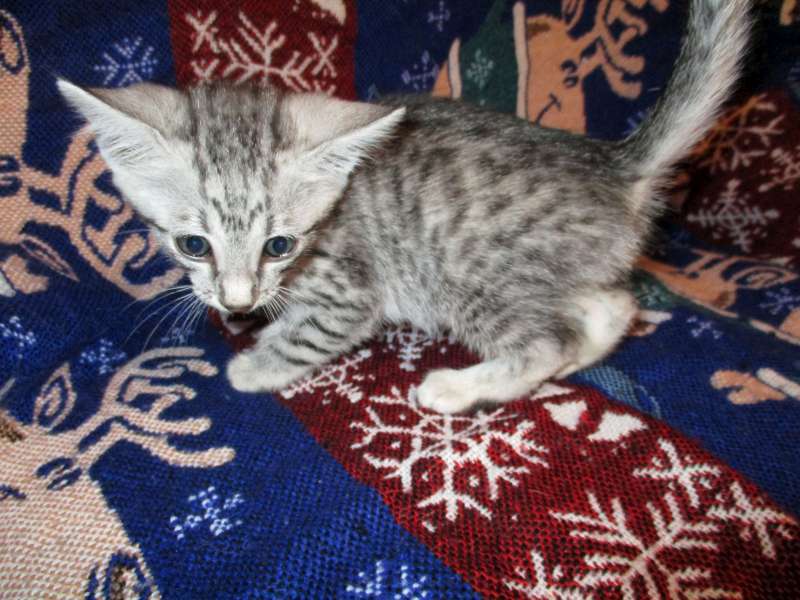 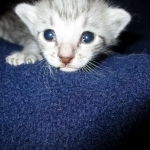 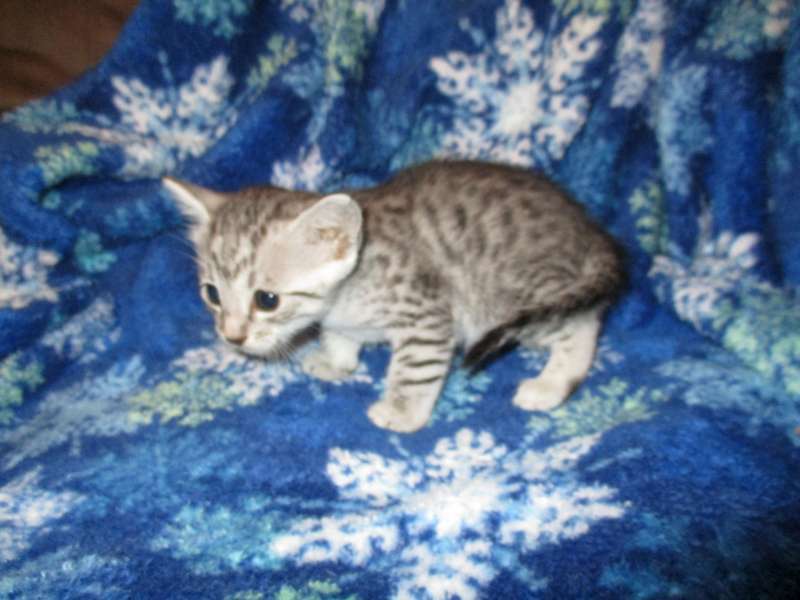 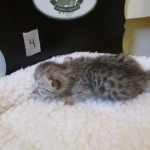 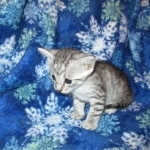 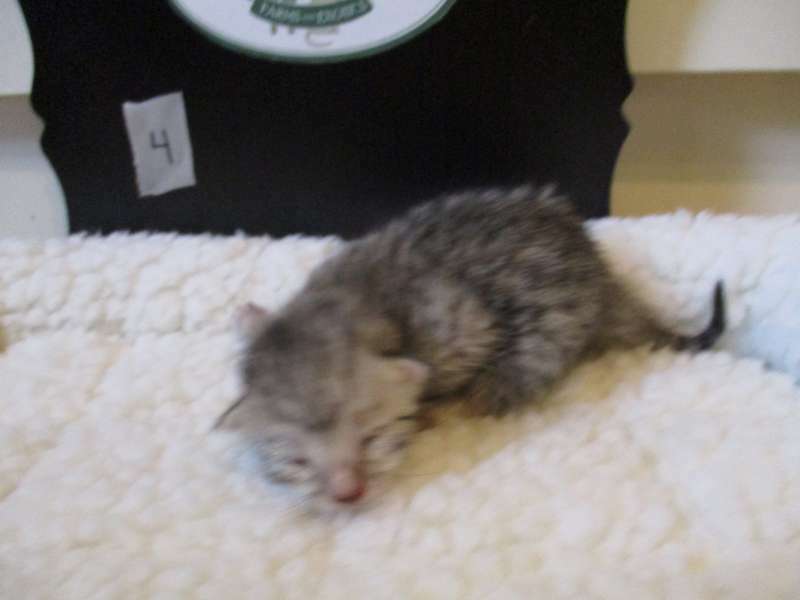 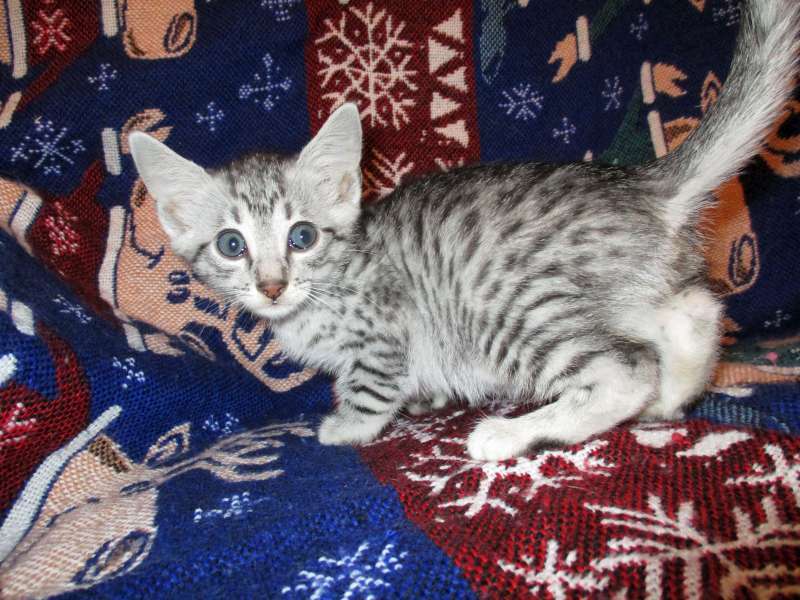 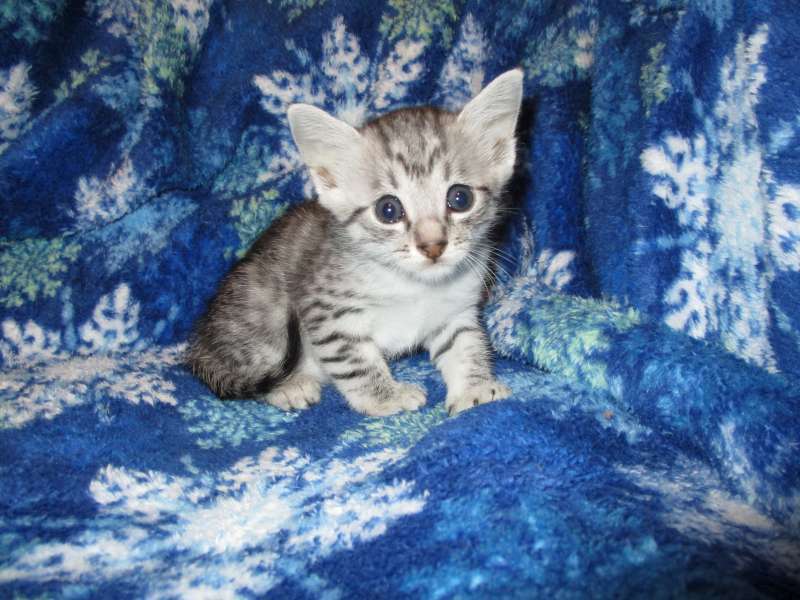 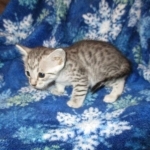 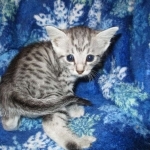 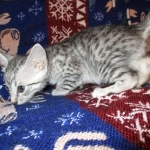 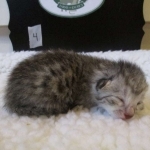 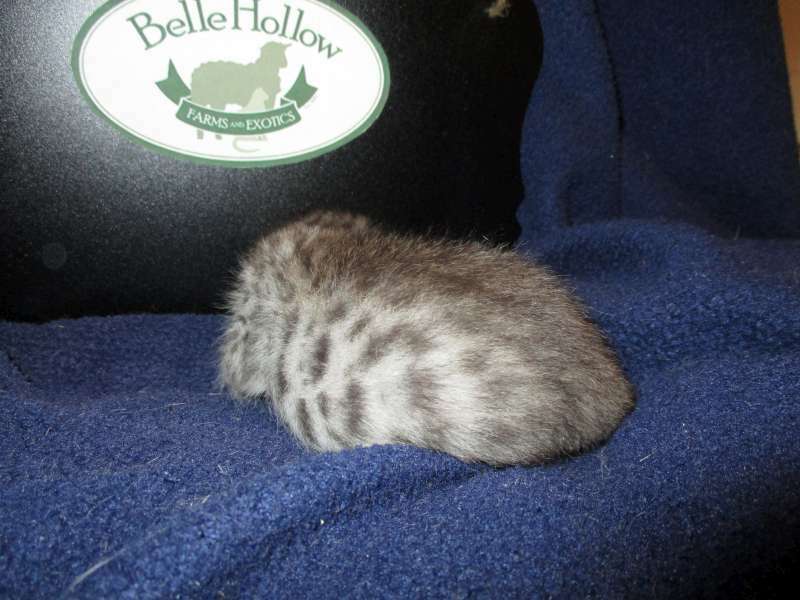 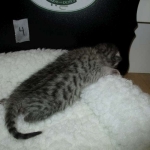 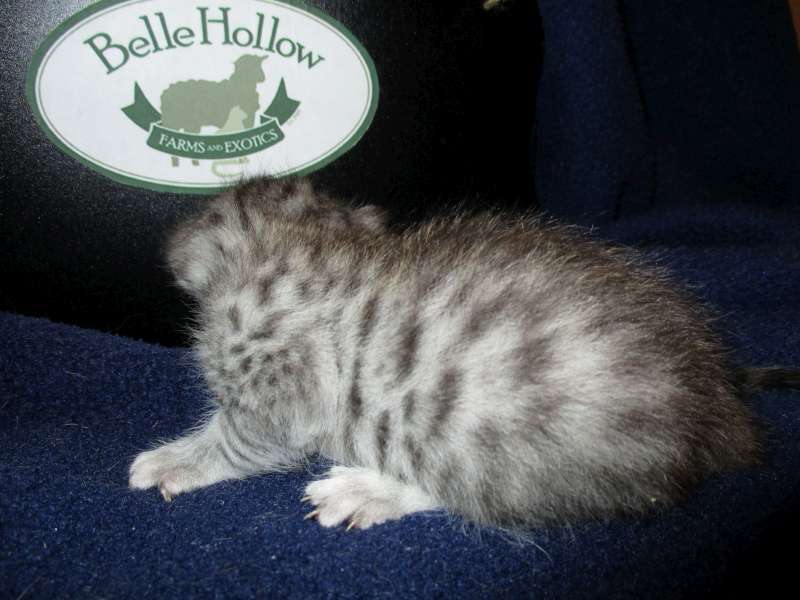 This adorable male silver mau will make a great companion and pet. 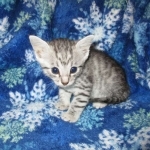 He and his brother are going home to Leanne and Dale in MD. 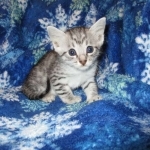 We bought Orbit and Seti from you in October (Born August 5th). 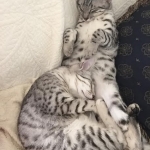 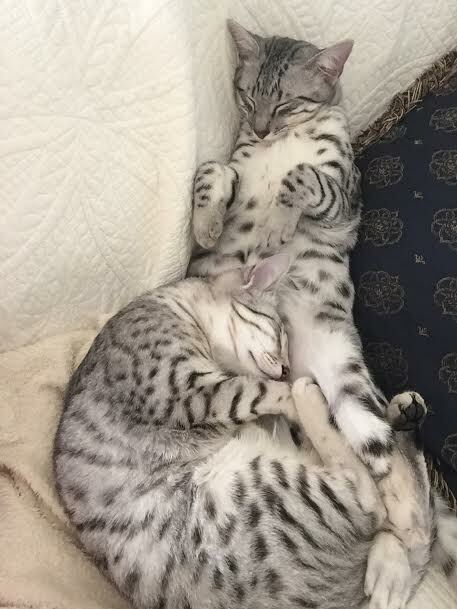 They are both enjoying the good life as you can tell from the photo.